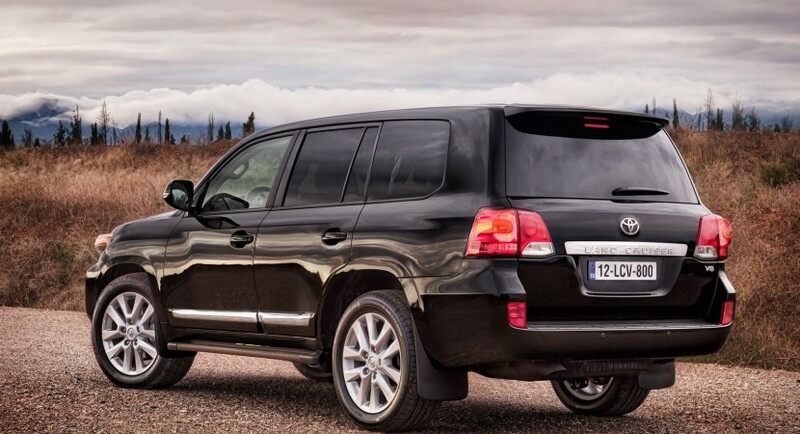 2013 Toyota Land Cruiser announced for the U.S.
Toyota introduced the 2013 Land Cruiser, a model which most probably will make its U.S. debut at the upcoming Detroit Motor Show. In terms of appearance, the Land Cruiser benefits from LED daytime running lights, revised front grille, new front and rear optical blocks. There is also a new set of 18-inch alloy wheels fitted with steel-belted P285/60 R18 radial tires. Under the bonnet we find a 5.7-liter V8 engine offering 381 horsepower and 401 lb-ft of torque, assisted by a six-speed automatic transmission. 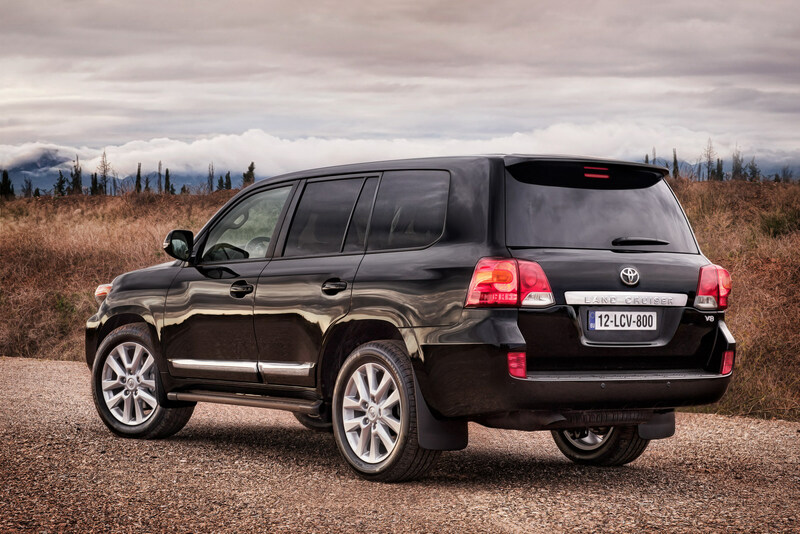 New features for the 2013 Toyota Land Cruiser include CRAWL Control with Off-Road Turn Assist, Multi-terrain Select system and other features which make the Japanese car a better off-roader. The Multi-terrain Select feature helps the model to get the needed wheel slip in loose terrain. 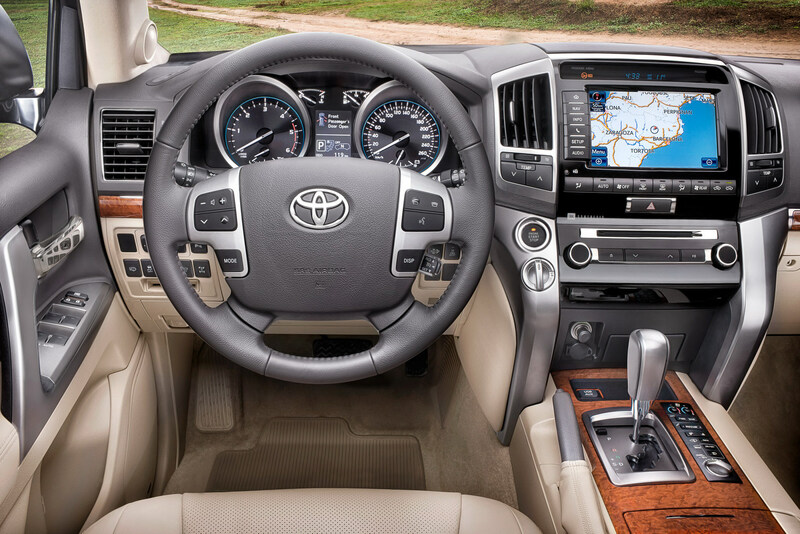 Inside the cabin, customers get a heated steering wheel, Dynamic Radar Cruise Control, rear-seat DVD entertainment system, leather steering wheel and shift lever but also Bluetooth connectivity. 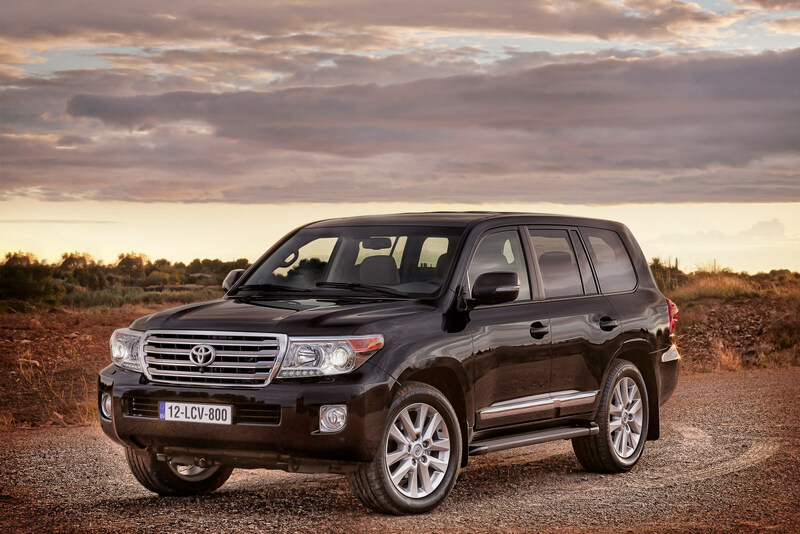 The official pricing of the new Toyota Land Cruiser starts from $78,805, including the $810 delivery fee. Toyota Supra successor in the works?